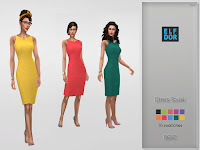 It’s a standalone recolor of Lumy-sims top and you will need the original mesh from here. Hi there Camy. Link is updated. Thank you for info.